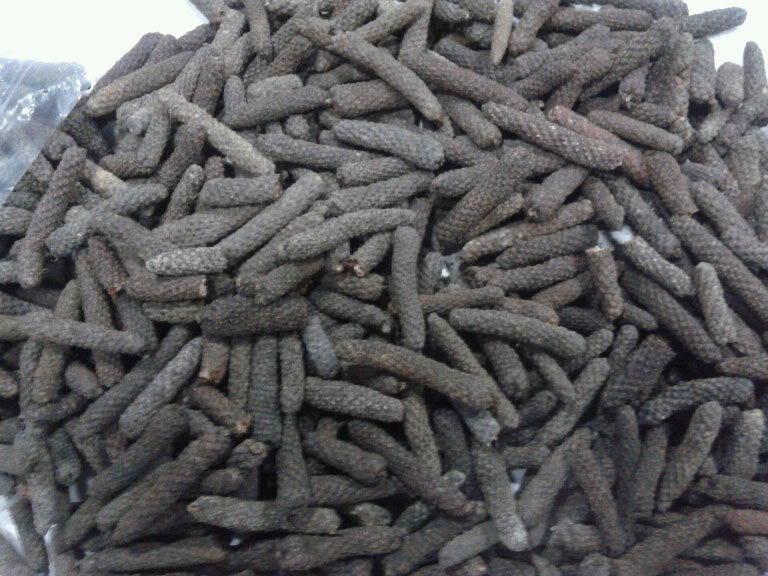 We are one of the reputed Exporters and Suppliers of Long Pepper from Jakarta, Indonesia. We supply 100% pure Pepper enclosed in quality packages, which retain the spiciness and seasoning flavor for a longer period. The Pepper is of the two different origins: Madura and Sumatra. Its taste and characteristic properties are unquestionable and its quality is high. Buy it at reasonable prices from us! Packaging Details In jute gunny bags 70 kg nett weight and 71 kg gross.